Our Strength Training Program is the perfect program for men and women looking to build muscle, increase strength, and gain definition. OUR MANSFORMATION STRENGTH TRAINING PROGRAM IS FOR MEN LOOKING TO BUILD MUSCLE, INCREASE STRENGTH, AND GAIN DEFINITION. Combined with the H2T Metabolic Group Fitness Training Program which focuses on conditioning, endurance training, and gaining muscular strength, the H2T Mansformation Strength Training Program raises the stakes. You won’t find a more dedicated group of fitness professionals anywhere. 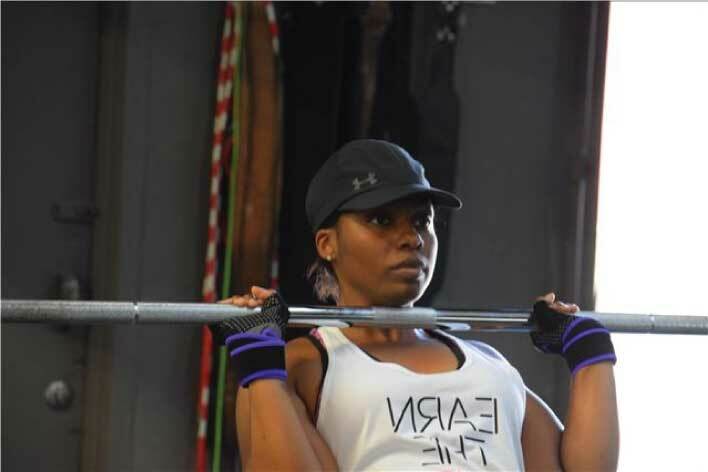 THE STRONG(HER) CLASS IS FOR THOSE WOMEN WHO ARE READY FOR THE NEXT LEVEL. Building lean muscle (not bulk), toning, and developing strength are the goals. Our expert fitness staff program just the right amount of weight, repetitions, and cardio to achieve awesome results.